Make a donation online or via PayPal. Learn more about donations by mail and our matching gift program. The Foundation is dedicated to assisting children, families and communities in need throughout the United States. To date, more than $11.5 million has been contributed to various organizations. The Foundation currently focuses on K-12 public education. Learn more about our funding programs, events, news, and how to support the Foundation here. Eligible school districts can apply for grants from $20,000-$75,000 to address the needs of their school. Nominate your favorite education focused charity for the chance to be featured on Jimmie’s helmet, win $25,000 and more. Nominate a K-12 public or charter school for the chance to win a $48,000 technology makeover. 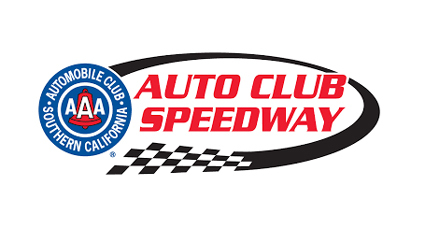 Since 2007, Auto Club Speedway has been working with the Jimmie Johnson Foundation to help them raise money and to offer you the opportunity to see Jimmie and get your questions answered. Over that time, we have raised over $240k. This year, help us get to a quarter of a million dollars for the Jimmie Johnson Foundation. Tickets are on sale NOW.